Dazzled and Deceived (2009) explores the fascinating phenomenon of camouflage and mimicry in nature, where animals act like leaves and harmless prey look like ferocious predators. 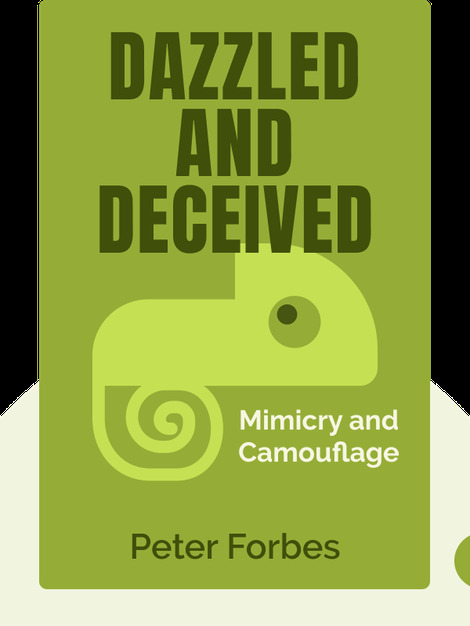 These blinks examine how the science of camouflage has influenced not only artistic expression but also how humans fight and win wars. 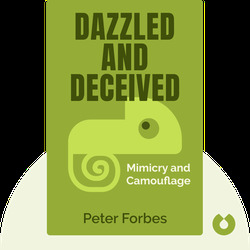 Peter Forbes received the Warwick Prize for Writing for Dazzled and Deceived. He is also the author of The Gecko’s Foot and is a Royal Literary Fund fellow at St. George’s University.